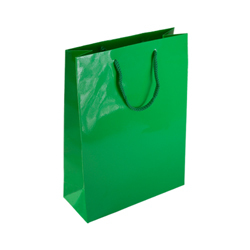 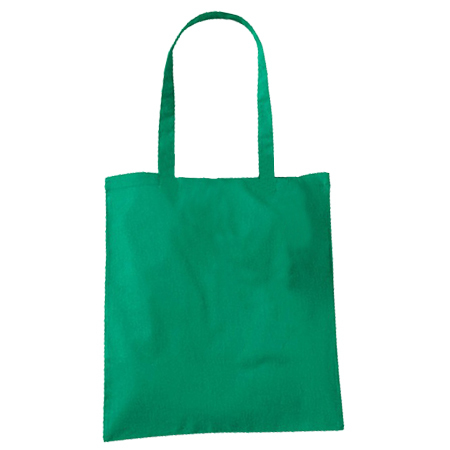 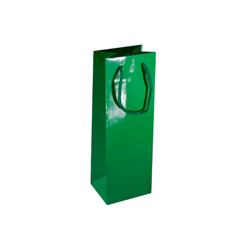 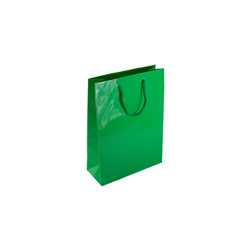 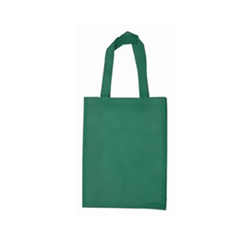 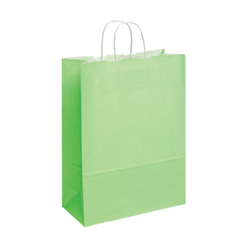 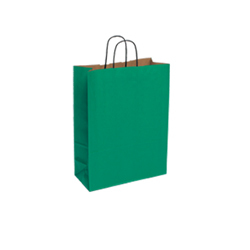 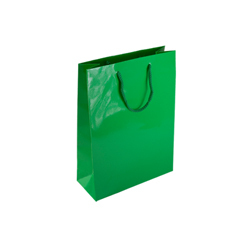 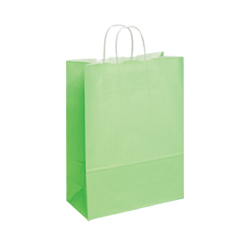 Just imaging the colour green combined with other attractive qualities to make a completely strong and pleasantly attractive product and you’d be conjuring up how the Extra Small (Green) Gloss Laminated Rope Handle Paper Bags has been made by Shopping Bags Direct. These extra small (green) paper bags are very strong but flexible, colourful yet soft on the eyes, bright yet balanced by an overall laminated sheen, tough but maneuverable and completely recyclable. 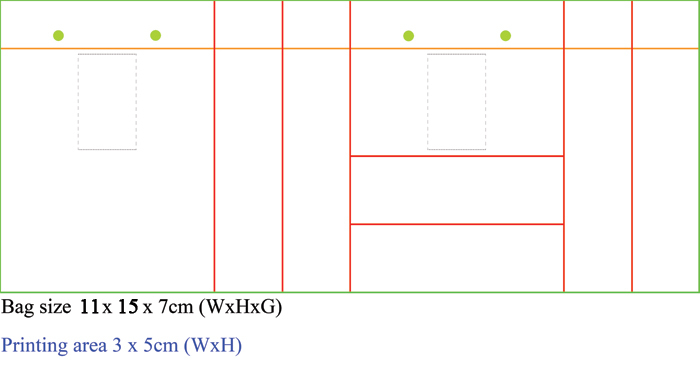 But it doesn’t end with physical construction and form. 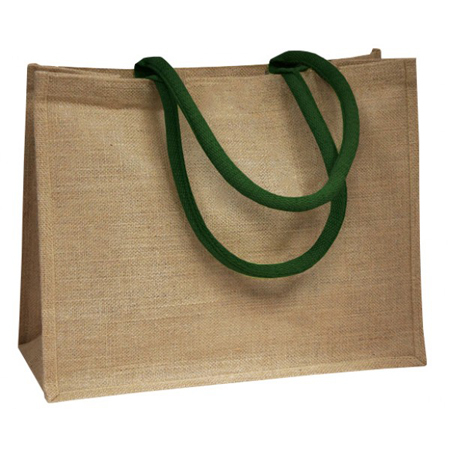 Utility is another quality and the gloss laminated rope handle paper bag is the ultimate in providing many uses for buyers. 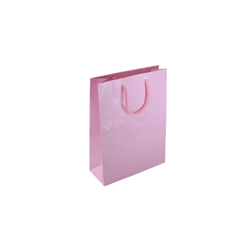 For its size this paper bag can comfortably carry small personal items such as cosmetics, jewellery, trinkets, cards, fingernail polish, small sewing kit, covered tooth brush and paste, matches. 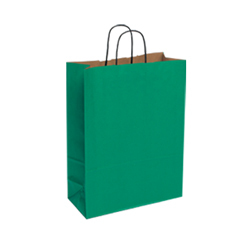 You name it and the smaller the items are the better. 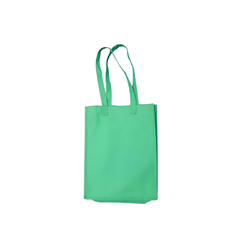 Its utility knows no bounds and can realistically overload itself without feeling the pinch. They can be given away as gift bags to friends and colleagues or filled with lots of small delicacies such as sweets, mini muffins and many others. 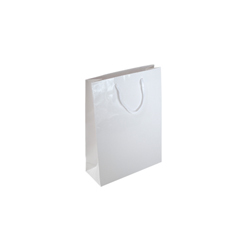 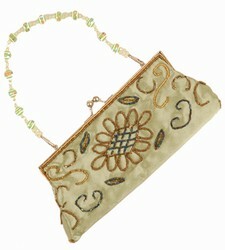 Do you doubt the quality of this miniature gloss laminated paper bag? 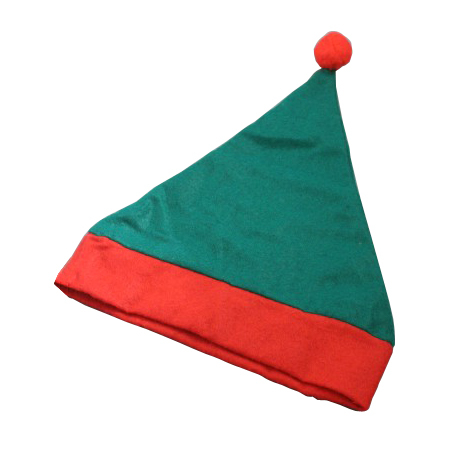 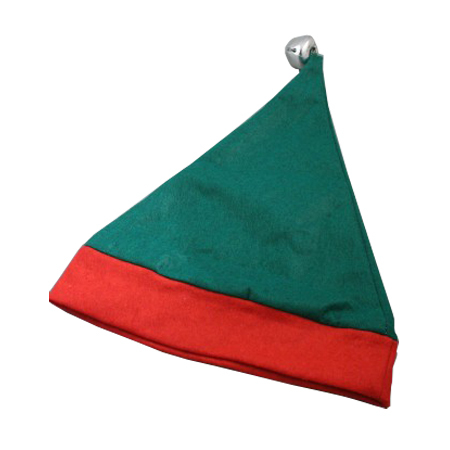 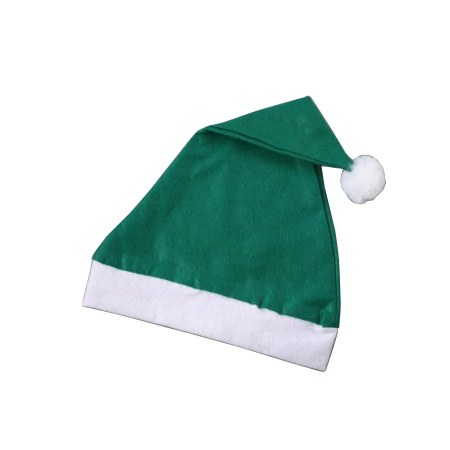 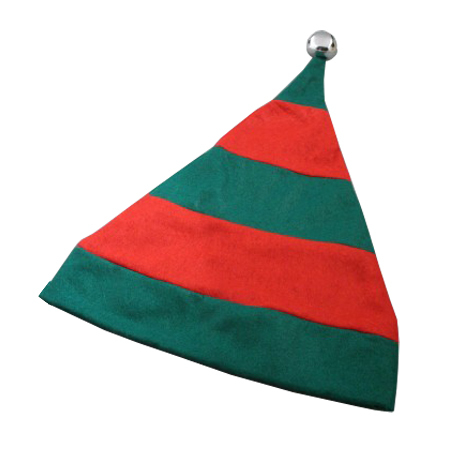 Prove yourself wrong by browsing the website Great news from Shopping Bags Direct for the looming Christmas shopping season! 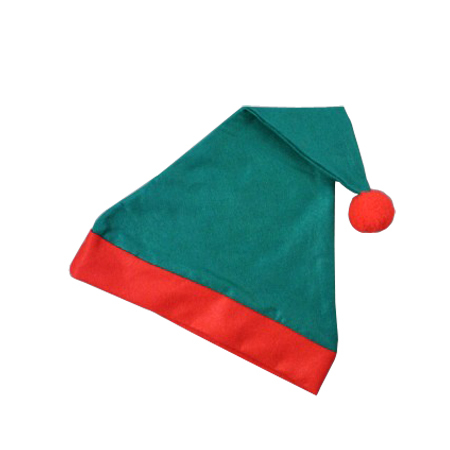 The company has decided to really warm shoppers’ hearts from all over the UK against the cold. 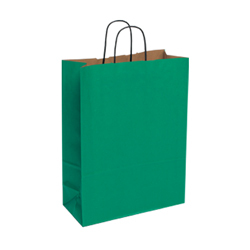 The warmth will come from a full collection of Gloss Laminated Rope Handle Paper Bags (along with its other exciting paper bag products). The range in paper bag sizes is impressive starting with Ex Small to Ex large with 3 other sizes and styles, viewable on the Shopping Bags Direct website. 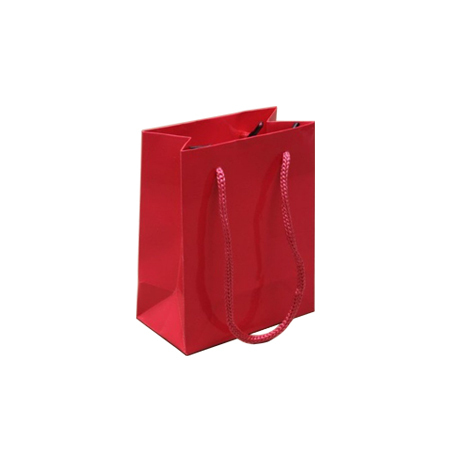 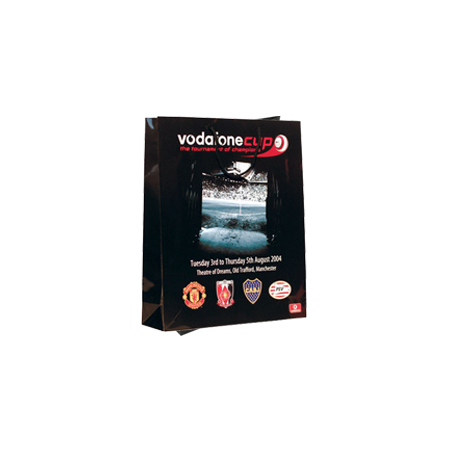 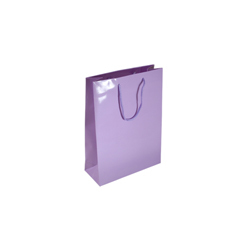 All gloss laminated paper bag products are built with style, strength and elegance in mind and are perfect carriers for any occasion whether they be casual, official, family, or special outdoor functions. 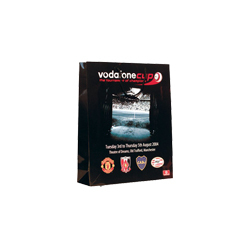 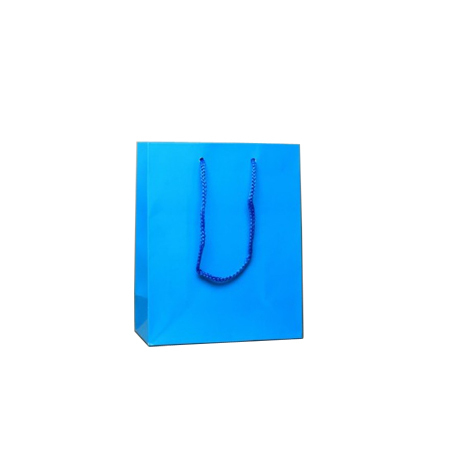 The company supplies gloss laminated rope handle paper bags in an impressive array of attractive colours that include gloss laminated white, silver, gold, orange, navy blue, lilac, burgundy to name just a few. 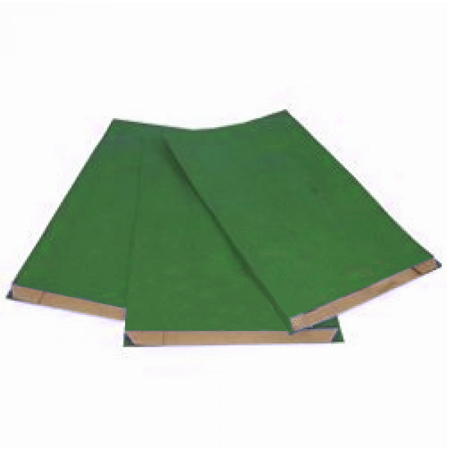 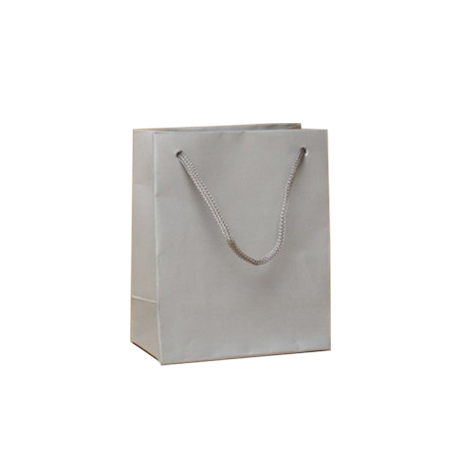 Materials used for manufacturing the paper bags with rope handles are first class and strong providing customers with maximum strength, stability and durability. 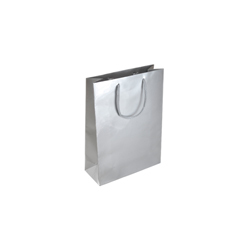 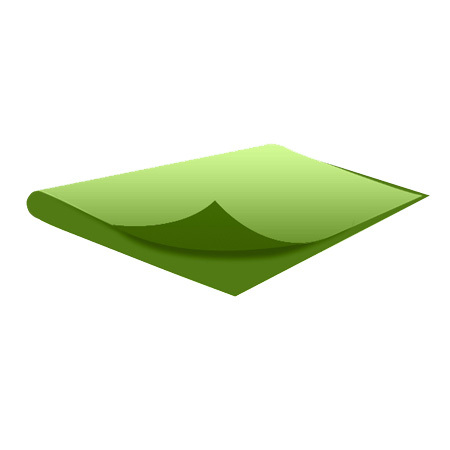 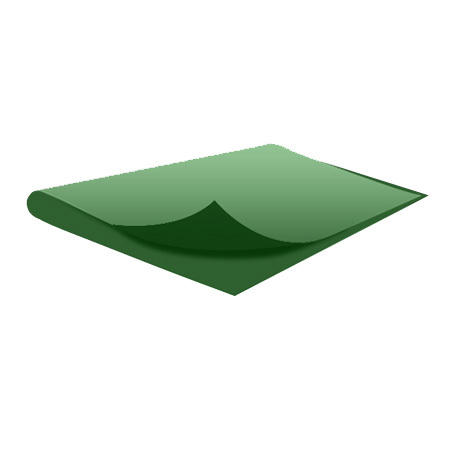 Content weight is spread evenly to facilitate smooth maneuvering with minimum of pressure on fingers and arms. 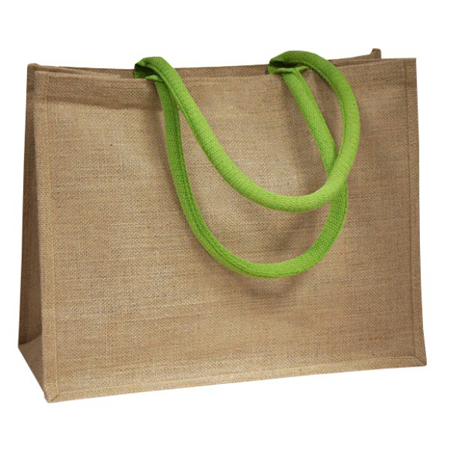 Carriage is simple to do and movement is free and easy all due to the extra strong rope handles. 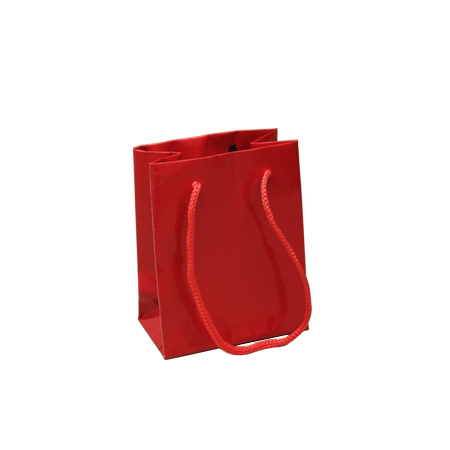 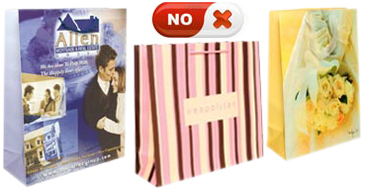 The different sized gloss laminated paper bags offer perfect solutions for your travelling and shopping needs. 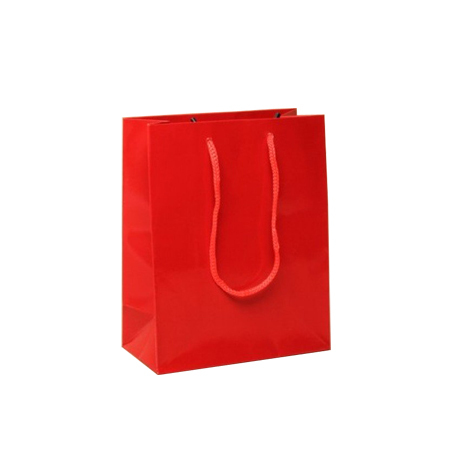 You are invited to browse their website www.shoppingbagsdirect.com or ring them directly on +44 (0) 207 993 3813 (Mon to Fri - 9.30am to 5.30pm) or ringing +44 (0) 207 993 3813.